I’ve always wanted to have a set of dishes for each holiday, especially Christmas and Thanksgiving. Over the years I would see ones I liked, but the price never agreed with my budget. Finally last Christmas I made a set of polka dot Christmas plates that I adore, and this year I decided to go ahead and make a set for Thanksgiving. It was one of the easiest projects EVER, and turned out so darling– I can’t wait to use them! 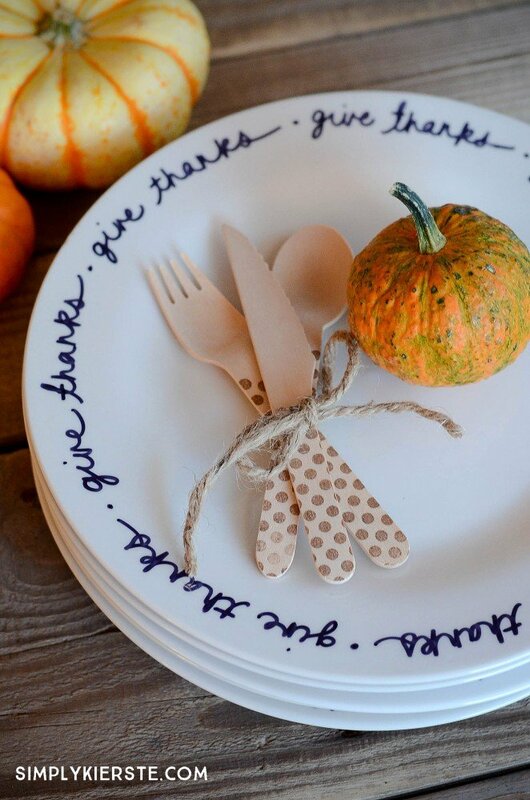 Have you ever used a Sharpie to create designs on dishes before? It’s SO EASY! Seriously. 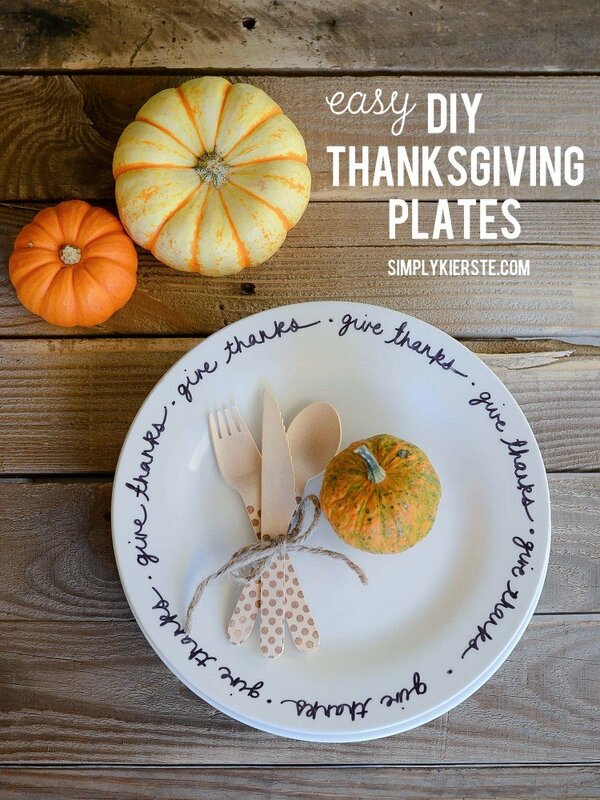 I wrote “give thanks” all around the edges of my plates, and it took me less than 15 minutes to do all of them. After the ink dried, it’s into the oven for 30 minutes, and you’re done. That’s it! And my secret to the best plates at the best price? The Dollar Tree. I’ve been getting high-quality ceramic dishes there for a long time, and they are only $1 each! You just cannot beat that price. I bought enough for 16 place settings, and spent—$16. I also bought the dishes for my Christmas plates there, and it’s my go-to place for white plates for all sorts of projects. 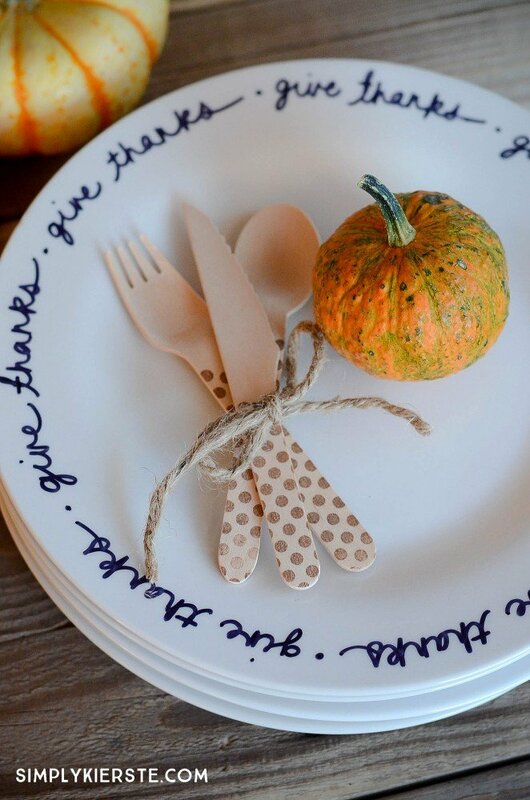 Here’s everything you need to know to make your own DIY Thanksgiving Plates! -You can use just a regular Sharpie like I did, or an oil-based Sharpie will last longer than a regular one. -Sharpies are non-toxic, but their website recommends not writing where it will come in contact with food, so that’s why I stayed on the edges of the plate. -I love the contrast of the black and white, which is why I chose it, but Sharpies come in all sorts of colors! *Design and decorate your plate as desired. Let Sharpie ink dry completely. *Place the plates in a cold oven, then turn it on to 350 degrees. Bake for 30 minutes, then turn off the oven and leave the plates inside until they’re totally cool to reduce any cracks. *Even though your plates may be dishwasher safe, washing them by hand will make the design last a lot longer! Enjoy your cute plates! 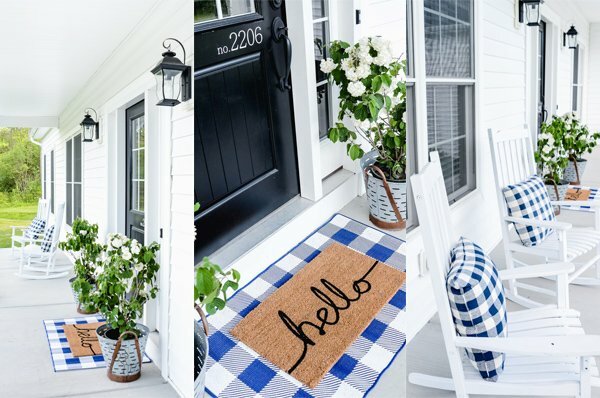 Don’t you LOVE an easy, adorable project? My favorite! These plates are right on trend with what the Big Box stores are selling at Big Prices. I love this idea, thanks for sharing. 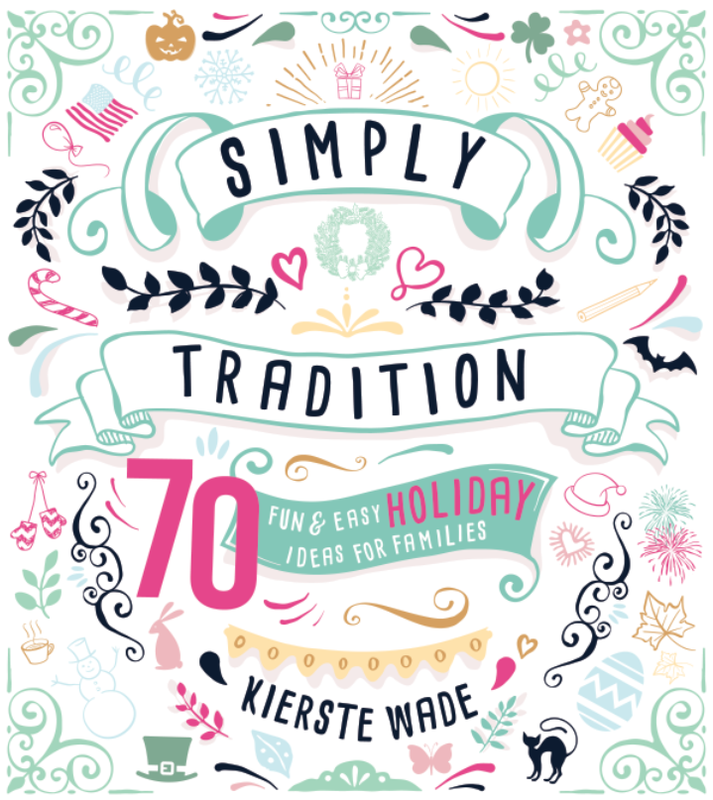 I love, love the idea DIY.